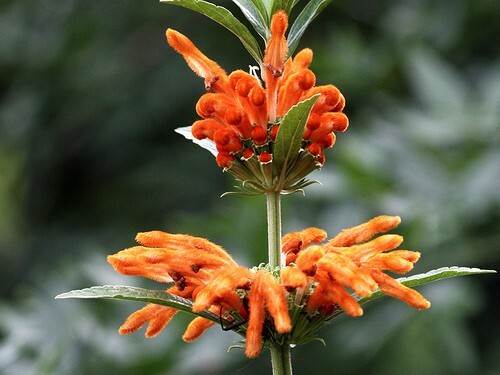 Leonotis leonurus (Wild Dagga, Lion's Tail) species is also used in Eastern medicine as euphoriant, purgative, and vermifuge. Leonotis leonurus Commonly called Lion's Tail because of the Lion's-tail-looking blossoms that grow from the ends of the plant. We offer Wild Dagga Seeds, Resin Extract, Wild Dagga foliage and Dried Flowers.